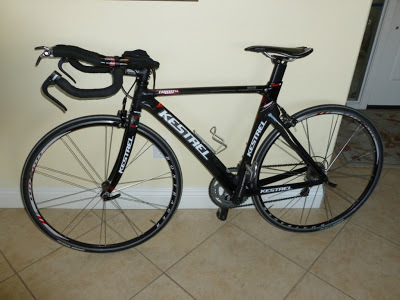 Triathlon bike prices, Reviews, There's a Triathlon Bike for you! The Ordu M20 tri bike mirrors its astonishing good looks with a super-sleek aerodynamic design. The M20's internal Direct Cable Routing (DCR) System reduces shift friction for precise feel and direct positive feedback. While Orbea's Attraction Technology isolates vibrations, optimizes traction and improves direct power application. 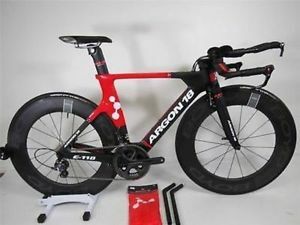 And we can all appreciate the Ordu-Monocoque design philosophy which perfects the carbon form, durability and fatigue resistance of their tri bikes. Reliable and speedy when logging in the hard miles...the 2016 Orbea Ordu M20 is a race-ready performer. The E-118 Next pushes the boundaries of performance, technology and aerodynamics to create a race machine that hits the sweet spot at every event. 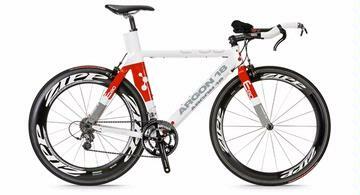 With a comprehensive integrated design, the Argon 18 E-118 Next Time Trial bike aims for the podium, and delivers the WIN! Get class leading comfort and performance in the Women's Elite ATT Triathlon Bike from Broadman Bikes. Engineered to address the needs of the female triathlete, Boardman Bikes incorporates the lastest in R&D, materials and manufacturing to deliver a race machine focused on fit and functionality. The feature-packed Elite Air TT utilizes high modulus C10 carbon fiber for an unbeatable strength-to-weight ratio which results in a wind-tunnel tested formed and contoured aerodynamic frameset. 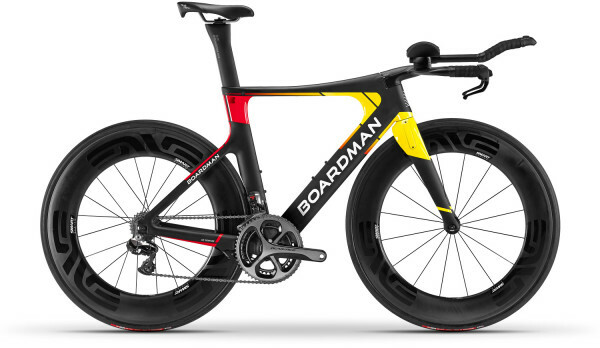 If you favor speed, the all-new Elite ATT 9.0 Triathlon Bike from Boardman is the bike for you. The innovators at Boardman only incorporate the latest technologies into the production of their time trial and triathlon bikes. The Elite ATT 9.0 is a great example, a culmination of design and wind tunnel tested prowess that'll take your time trialing abilities to the next level. Only for a chosen few, it will reward you with amazing speed, agility and performance on the most challenging race courses. The full high-modulus carbon fiber monocoque constructed frameset is strong, lightweight and stiff for improved power delivery. It has hidden front and rear brakes that compliment the design with astonishing aerodynamics that'll save energy, as well as precious time. The 4-position seatpost allows you to dial-in the perfect aero position, improving and maximizing your effort. A winner on any course, under any rider, the Boardman Elite ATT 9.0 Triathlon Bike delivers a podium ride, from start to finish! Thoughtfully designed, the engineers at Kestrel developed the Talon's geometry to offer maximum flexibility for both road and triathlon use. Kestrel utilizes their proprietary 700K and 800K Enhanced Modulus Hybrid carbon fibers to strategically strengthen high-stress areas and minimize weight in others, producing the lightest frameset without compromising torsional stiffness and compliance. The Talon has been wind tunnel tested and designed to generate efficient power delivery, confident handling and superb aerodynamics. Piloting the Talon is fast and intuitive with the combination of Shimano 105 11-speed drivetrain and Oval Concepts stem, base bar and aero extensions.